If your child or loved one has autism, there will come times where you will need support from various resources. Please view our resources pages for more information on autism. We have recommended books, DVDs, apps, and links to help you gain more knowledge and information on best practices for handling the situation of your loved one. 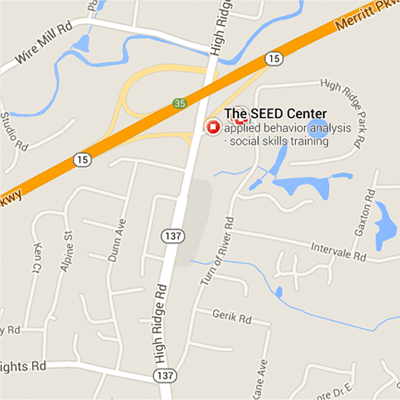 Please give us a call for more information on how The SEED Center can help you.